How to choose a cane that's right for you can seem a little overwhelming when you are faced with several different types. Not all canes are made to support weight. Some are very thin and would not be able to support your body weight. You may not be confident choosing a cane on your own. To solve this problem, ask your doctor for a PT or physical therapy evaluation. A PT can help you with how to choose a cane that's correct for your height, weight, and the amount of disability you have. Handle: This is the part you hold, of course. There are several different varieties available. The crook or J-handle, also known as the Tourist, is the most common shape. The Derby is the most popular type of handle because it is more comfortable and places your weight over the shaft (the long part) of the cane. Another handle type is the Fritz. It was designed for people with arthritis and provides maximum comfort and support. Collar: This is the part that attaches the handle to the shaft. It is usually a band or disk of metal. Shaft: This is the long part of the cane as I mentioned earlier. Ferrule: This is the tip of the cane. In most cases this is made of rubber. This is the most economical, non-skid material, that is also easiest to replace. There are basically four different types of canes. A crook or single point cane, center balance cane, brass handle or parrot head cane, and a quad cane. These four can also be made of different types of material. Wood, metal, or Lucite, to name just a couple. 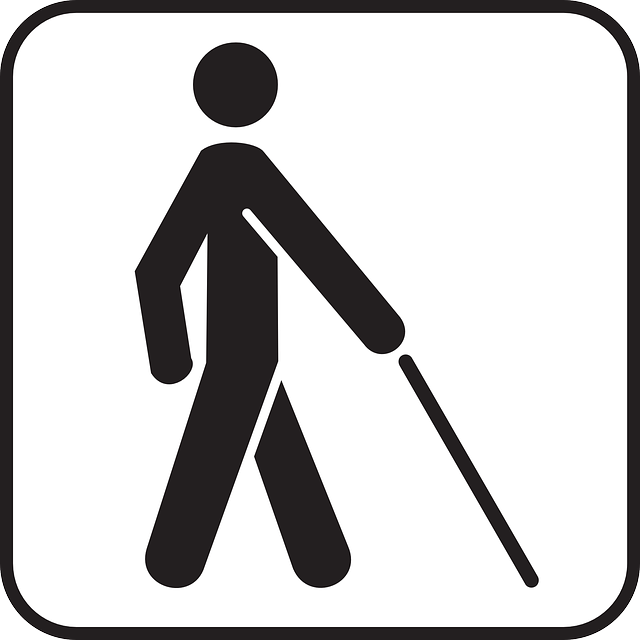 Crook or Single point cane: This is the most common type of cane. It has a single tip in contact with the floor. You can find these very inexpensively at department store pharmacies. They are usually used when you have a sprain or fracture and just need temporary support. They're very convenient and light weight. You can hang it over your arm if you need to have your hands free. Cir has several. Center balance cane: If you need firmer support and assistance when you are getting up or sitting down in a chair, this is the way to go. People with arthritis, hip problems, back problems, multiple sclerosis, Parkinson's disease, or strokes, usually use this type of cane. The handle is bigger and flatter to provide a more comfortable and secure grip. More often than not, the cane will have a strap to make it easier to carry when you aren't using it. The center balance cane also has one tip or point in contact with the floor. Brass handle or parrot head cane: These type of canes are more of a fashion statement and mostly for looks. If you need something for light balance or mild weight bearing, you could try something like this. You have the option of choosing a cane that's more fashionable. If you have balance problems with your MS, however, this may not be the best choice for you. Quad cane: This cane has four little feet at the end of it. It is for people who need maximum support and weight bearing. This is a long term solution for when you have walking problems. You may want to try this if you've used a walker but still need a bit more support than a regular or center balance cane. How should your cane fit? Stand sideways in front of a mirror. (Or have someone help you). Hold the cane in the hand opposite your weakest leg. Your elbow should bend comfortably, at about a 30 degree angle. If you choose a cane that's adjustable, this should be easy to fix. Just move the bottom up or down until the cane looks and feels comfortable. If you have a wooden cane, you may need to try several different canes before you find one that's just right. After you choose a cane, you need to find out how to use it. Part 2 - How to Choose a Cane - is here.